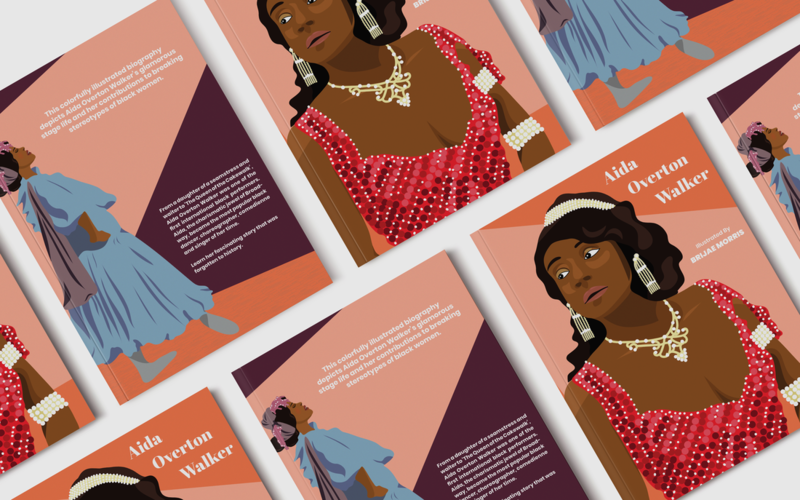 This colorfully illustrated biography depicts Aida Overton Walker’s glamorous stage life and her contributions to breaking stereotypes of black women. From a daughter of a seamstress and waiter to ‘The Queen of the Cakewalk’, Aida Overton Walker was one of the first international black performers. Aida, the charismatic jewel of Broadway, became the most popular black dancer, choreographer, comedienne and singer of her time. 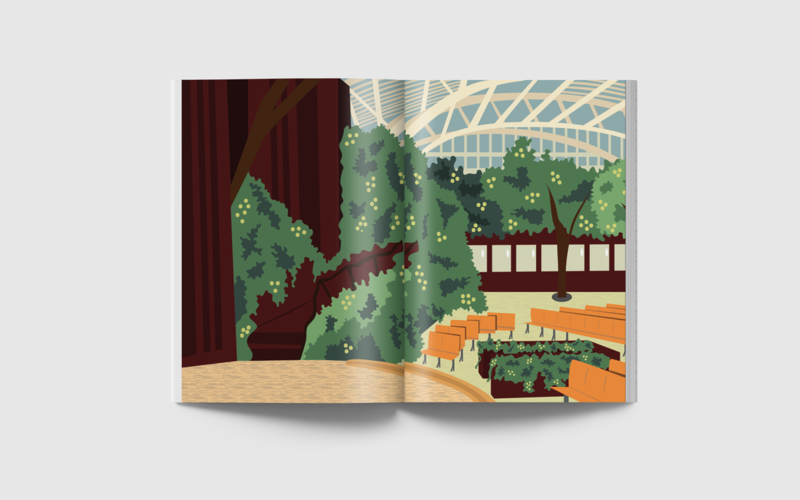 Learn her fascinating story that was forgotten to history. 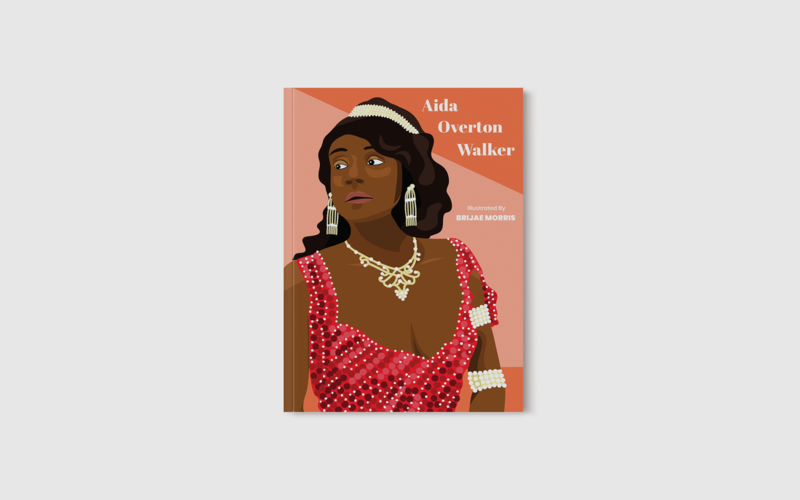 ORDER AIDA OVERTON WALKER NOW ON AMAZON!